In an email to supporters Monday, Trudeau offered a "personal reflection" to anyone who has concerns about his decision to turn away new candidates who are unwilling to vote pro-choice on relevant Liberal legislation. 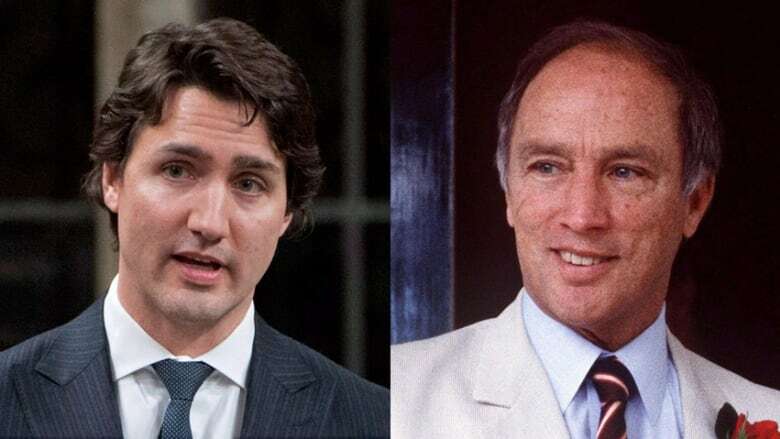 "I had an extraordinary example in a father who had deeply, deeply held personal views that were informed by the fact that he went to church every Sunday, read the Bible regularly to us, and raised us very religiously, as Catholics," Trudeau wrote. "He too held fast to his beliefs. But he also understood that as leaders, as political figures, and as representatives of a larger community, our utmost responsibility is to stand up for people's rights." Trudeau says he shares his father's view of leadership in that regard. "Canadians of all views are welcome within the Liberal Party of Canada. But under my leadership, incoming Liberal MPs will always vote in favour of a woman's fundamental rights," he wrote. "When it comes to actively supporting women's rights, our party must speak with one voice." Toronto's Roman Catholic archbishop, Cardinal Thomas Collins, has written to Trudeau, urging him to allow candidates to be faithful to their conscience. Trudeau says while he welcomes input from the prelate, his party is committed to the values laid out in the Charter of Rights and Freedoms.